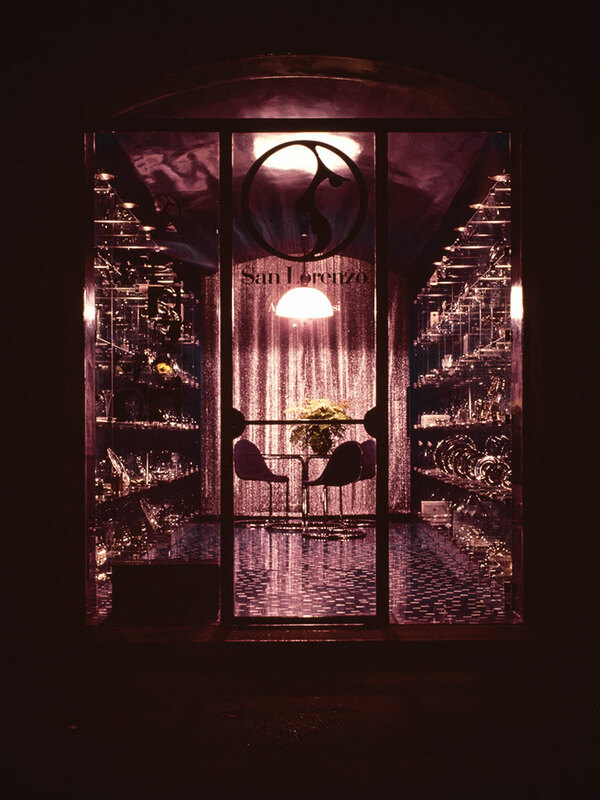 The first store dedicated exclusively to San Lorenzo was founded in Milan, in Via Santo Spirito, in the heart of the city. 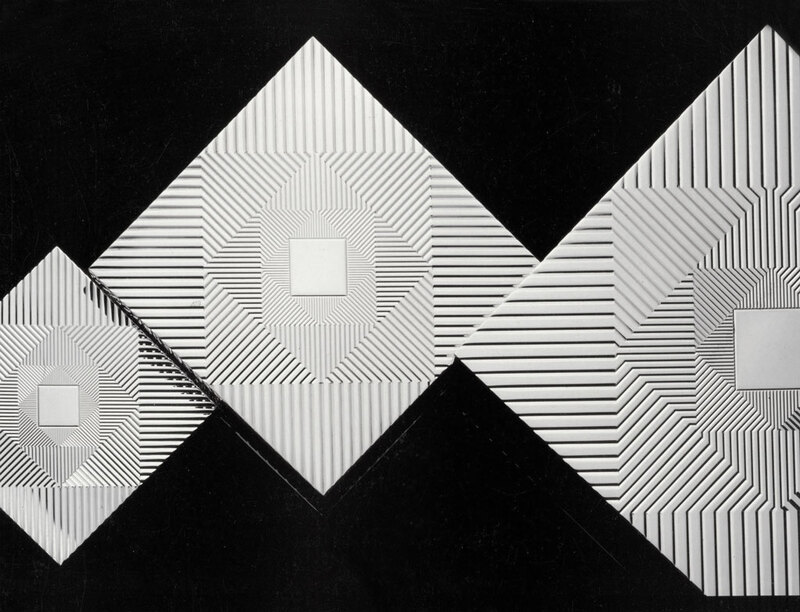 The company established collaborations with Franco Albini and Franca Helg, Antonio Piva, Maria Luisa Belgiojoso, Lella and Massimo Vignelli, Afra and Tobia Scarpa. The breadth of the production was remarkable. Two new flatware collections were produced forthwith. The collections developed at the time would become historic. 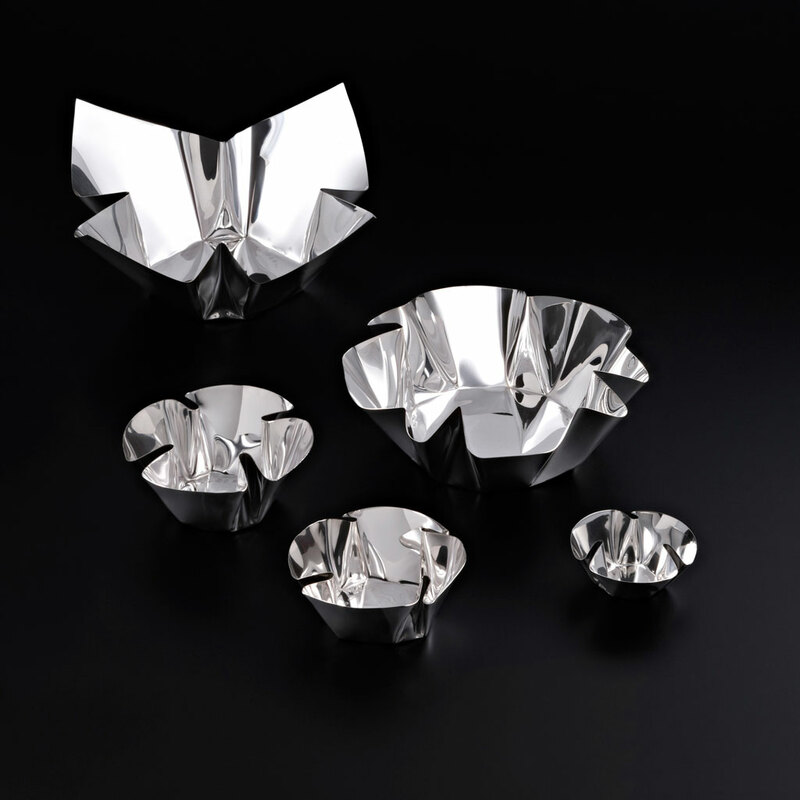 The use of Pure Silver (fineness 999/°°°), traditionally considered to lack the metallurgical characteristics required for the production of silverware, is the most significant result of San Lorenzo’s intuition and research in the field of technological innovation. 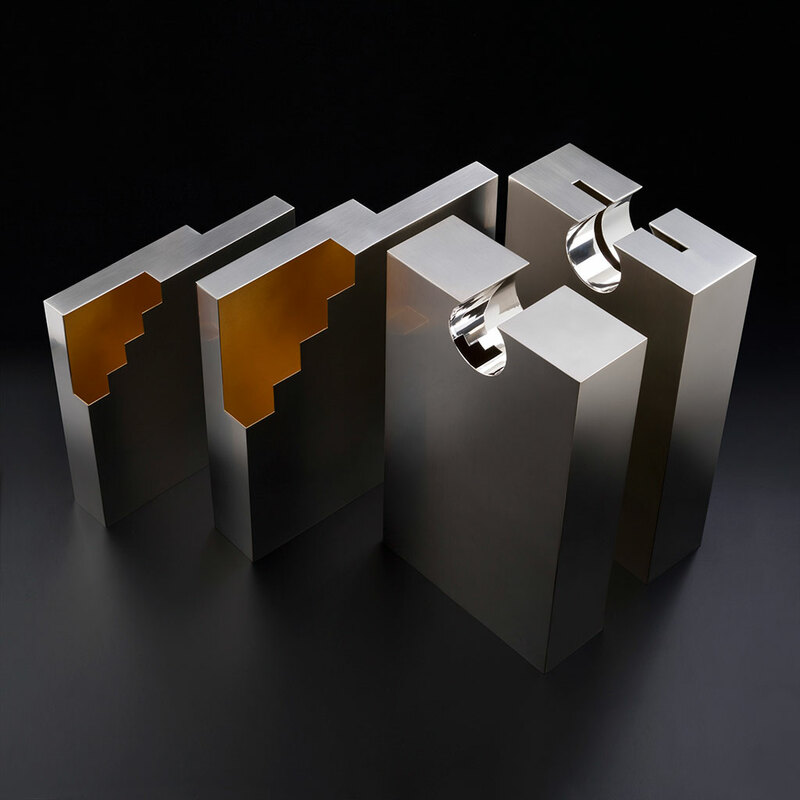 In collaboration with Afra and Tobia Scarpa, with the development of a specific technological process, production began on objects made of 999/°°° Pure Silver. 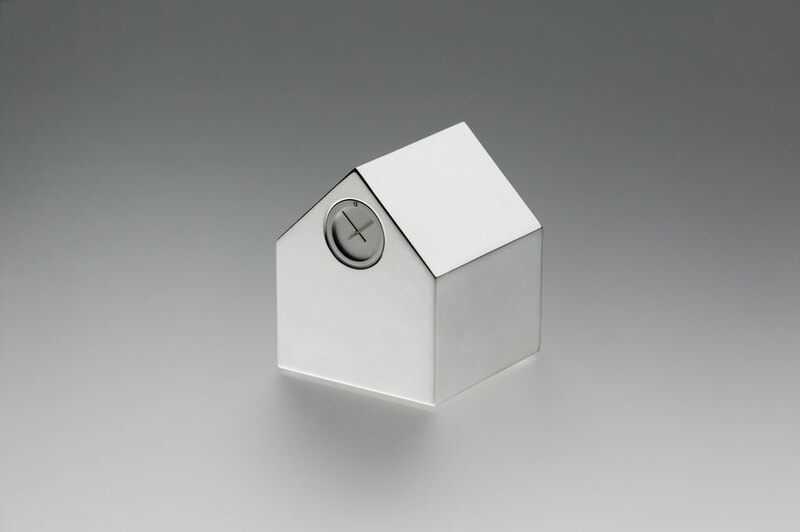 October 1995, the Victoria&Albert Museum in London inaugurated the exhibition “1970–1995 The Work of the Silversmith’s Studio San Lorenzo Milano”, a monographic exhibition on San Lorenzo’s work from 1970 to 1995, showcasing over 150 pieces. 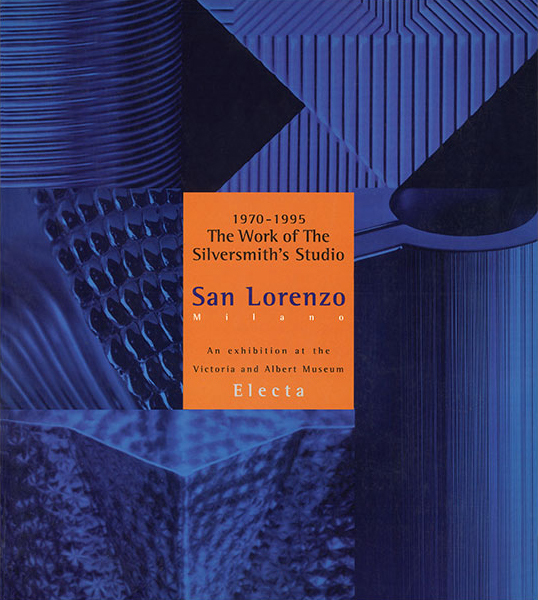 The book–catalogue of the exhibition, published by Electa, contained important critical essays on San Lorenzo and a survey of decorative arts from the end of the XIXth century through our day. 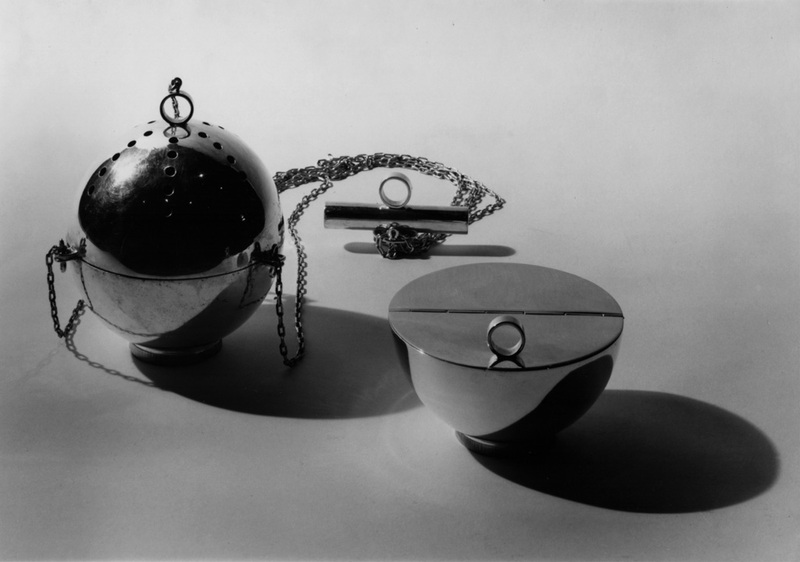 At the end of the exhibition, many of the objects became part of the permanent collection of the Museum and were exhibited in the famous Silver Galleries. 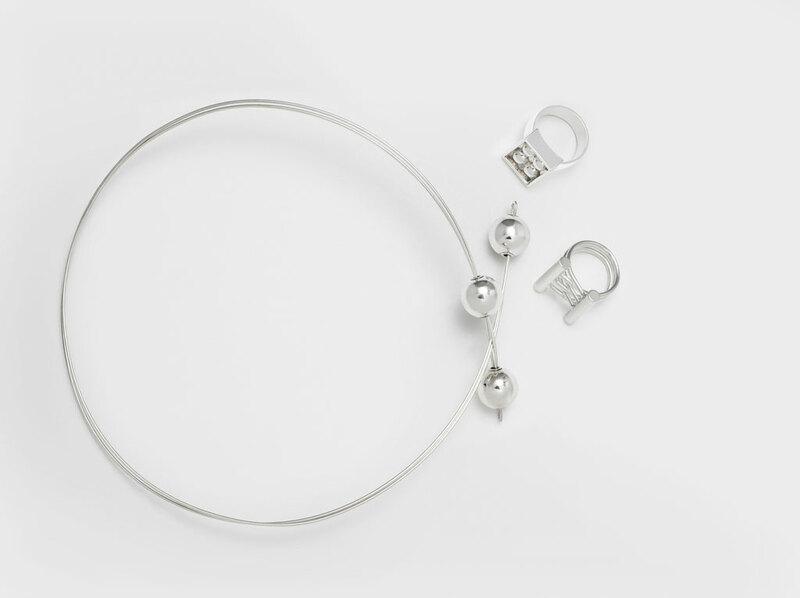 Silver jewellery. Designed by women for women. 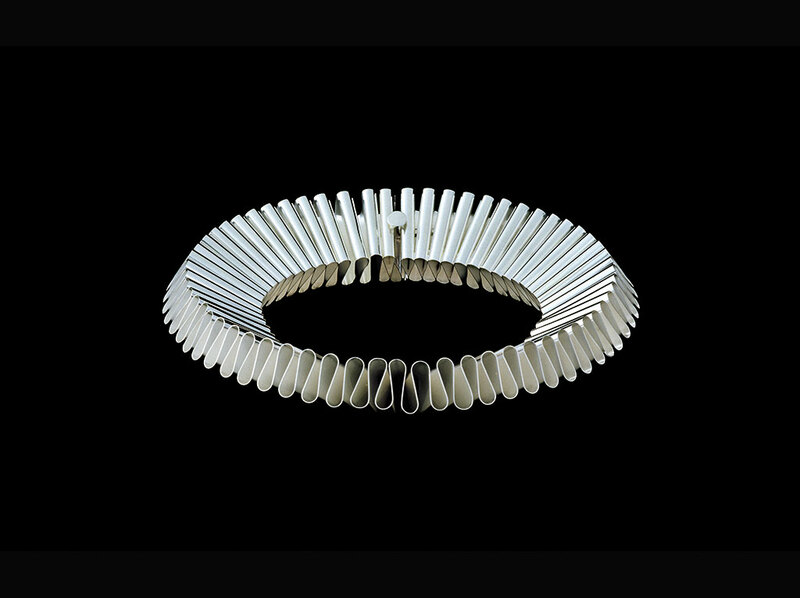 Exclusive and conceived by women, these projects for 12 silver jewels were created by 12 renowned designers on the international scene. Design makes an incursion into the world of fashion, engaging 12 women in the challenge: within a spirit of total diversity, each voice brought to this project the specificity of its own geographical and cultural background: 3 age groups, 3 continents, so many skills. 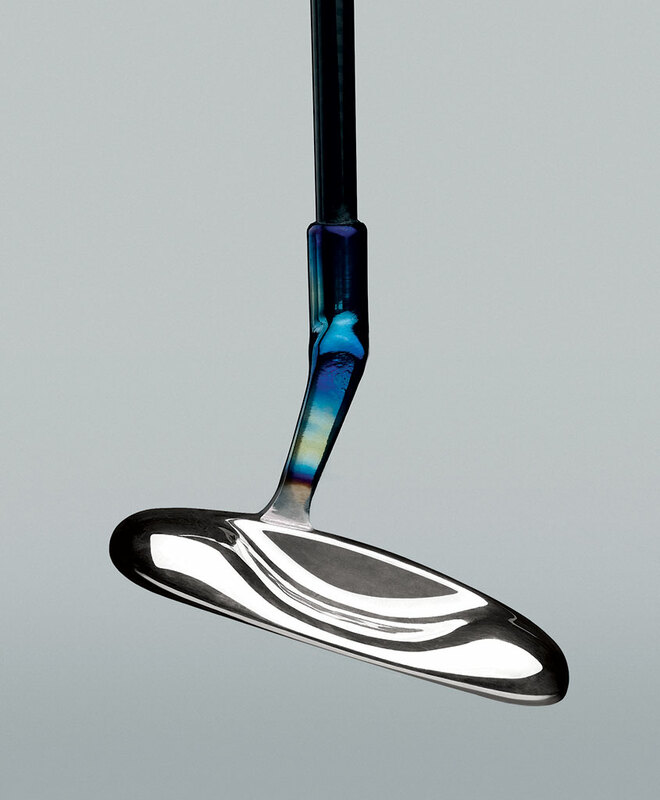 A putter made of 925/°°° Silver with a titanium insert incorporated into the silver and weight anchors (tungsten–bronze–pvc). Aesthetic–functional design by Tobia Scarpa. Patented. The study to develop the club by means of innovative technology began in 2001. As a material silver, chosen for its superior specific weight, offered excellent performance: the putter is in fact distinguished by its precision and power, judged as exceptional by expert players. 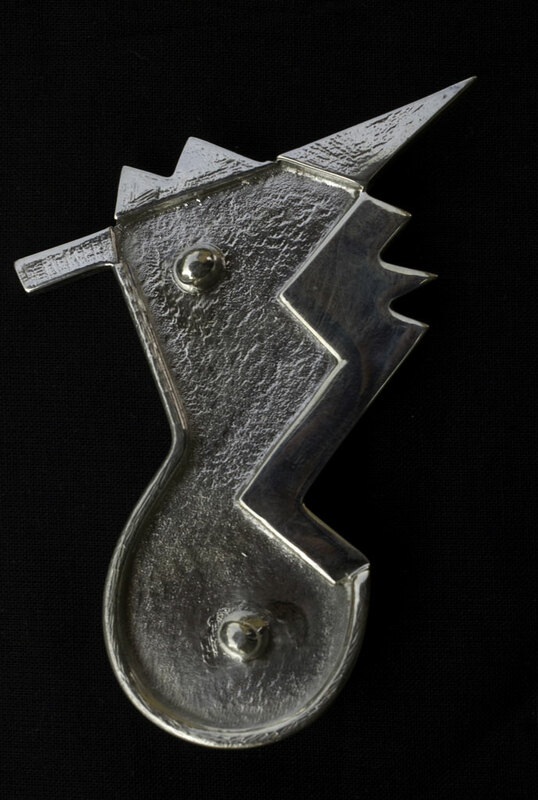 The Royal and Ancient Golf Club of St. Andrews has decreed that this putter complies with the Rules of Golf. On the occasion of the centennial of Carlo Scarpa’s birth, San Lorenzo produced 4 silver vases designed by Tobia Scarpa: a limited edition of 9 pieces per project. 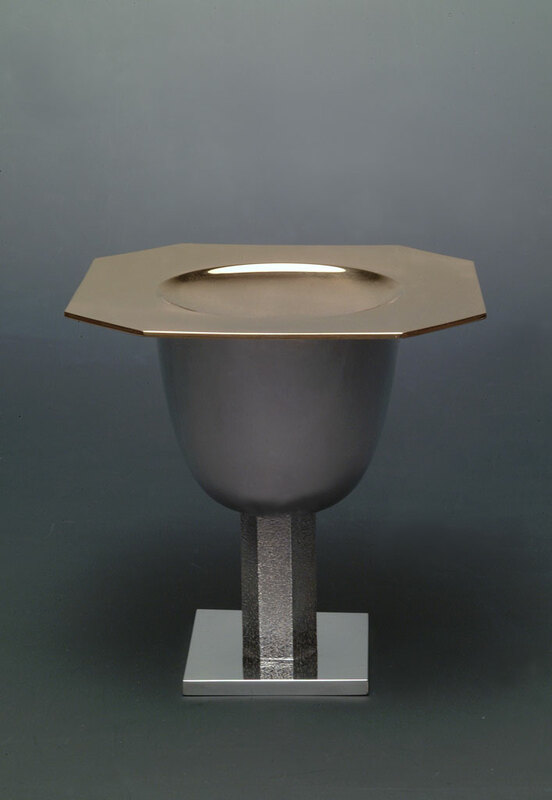 The first series was displayed in the exhibition “x i 100 di Carlo Scarpa (1906–2006)”, Palazzo Bomben, Treviso. 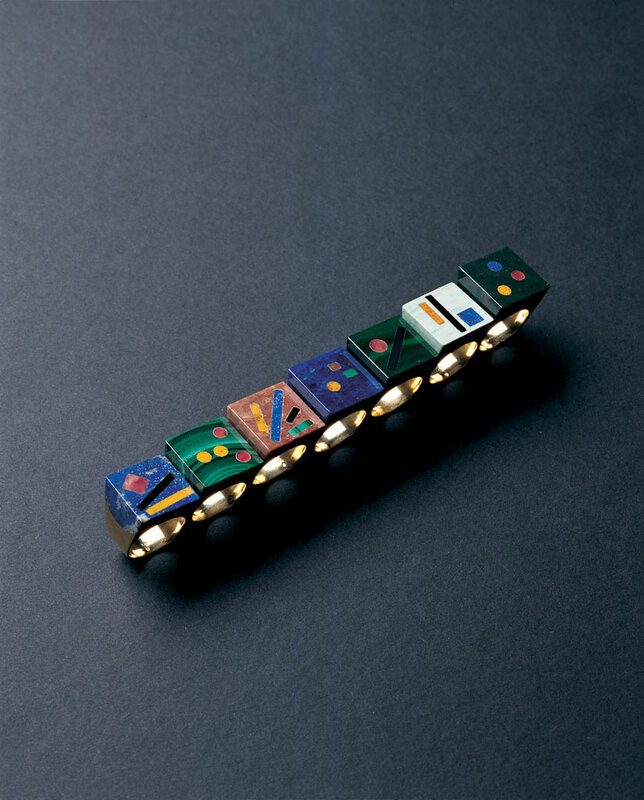 Traveling exhibition at the Italian Institutes of Culture in North America. 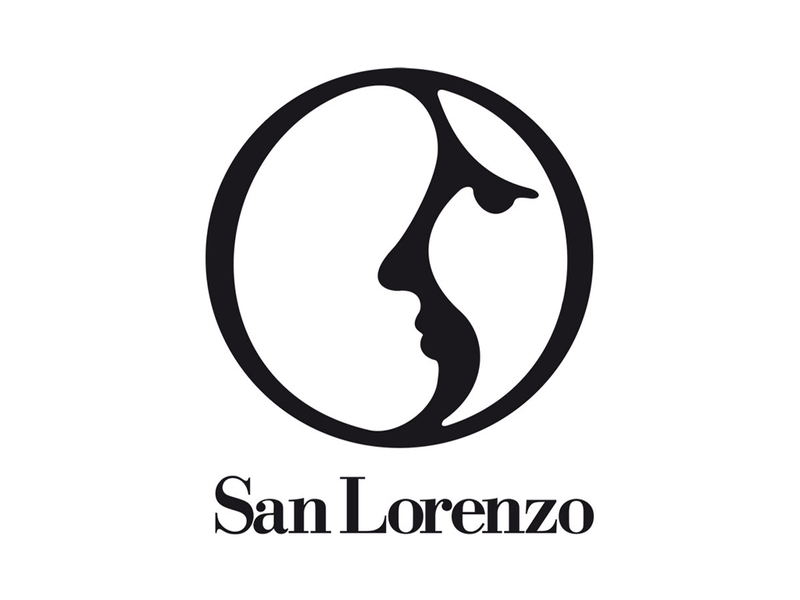 San Lorenzo’s research, technological innovation and company philosophy lead to the development of a new collection of cooking utensils. 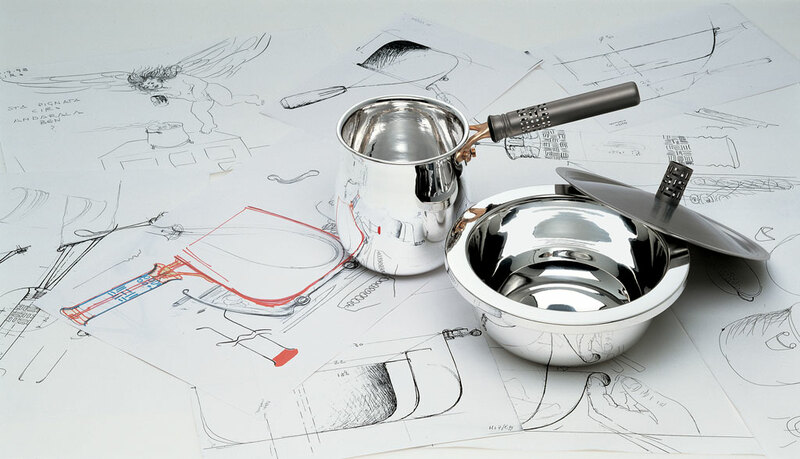 Certain that it is restoring one of its specific functions (cooking with enhanced benefits) to the material (Pure Silver), San Lorenzo presents the new collection of cooking utensils. 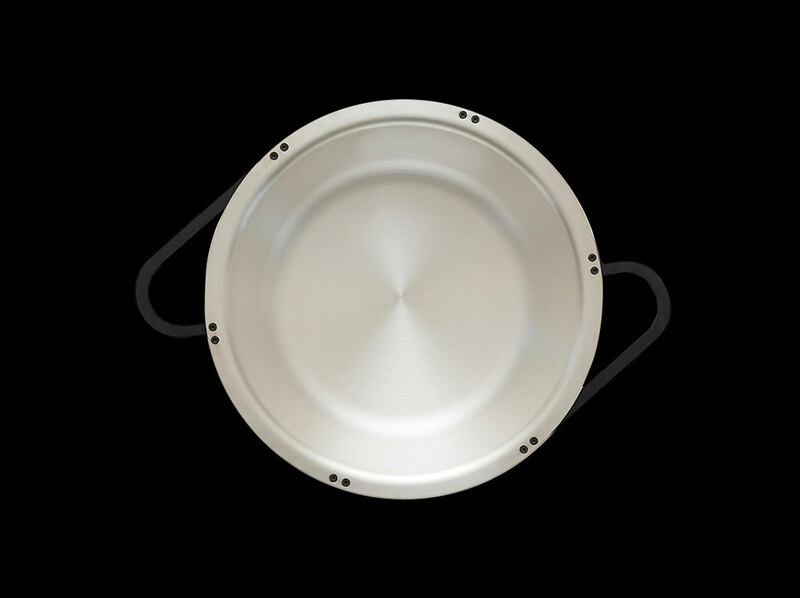 The San Lorenzo brand has been recognized as a leader in the field of design silverware and innovation by important accredited critics.